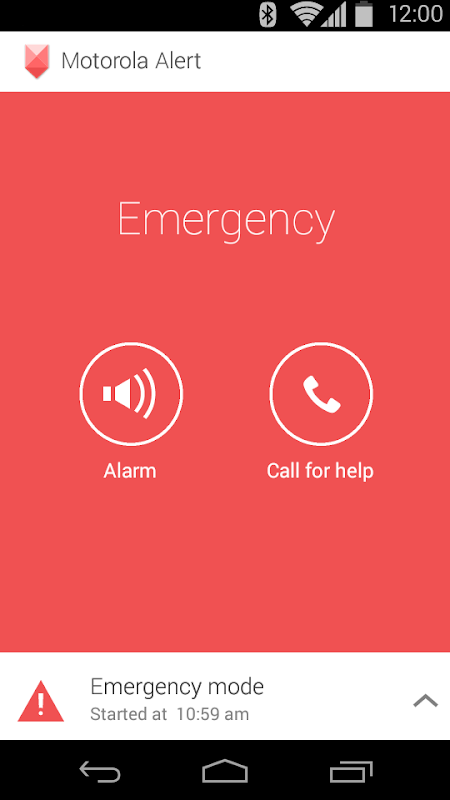 Motorola Alert lets you quickly alert people important to you when you need them. 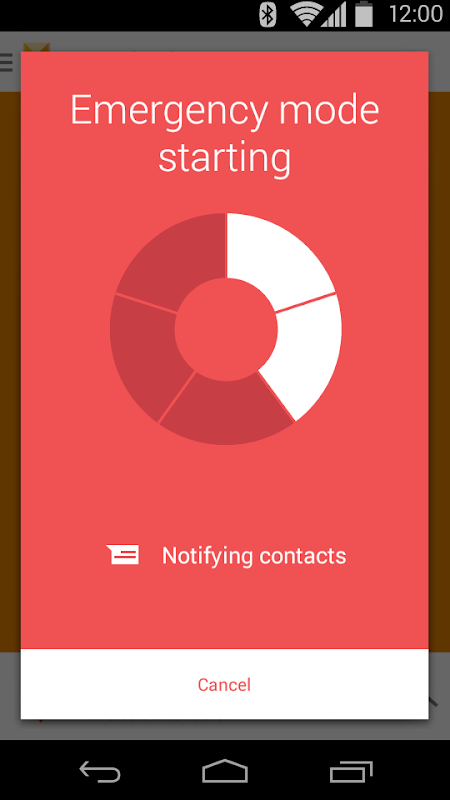 Simply put your phone on alert, and it will begin sending periodic notifications with your location to the people you designate so they can act fast to get you the help you need. 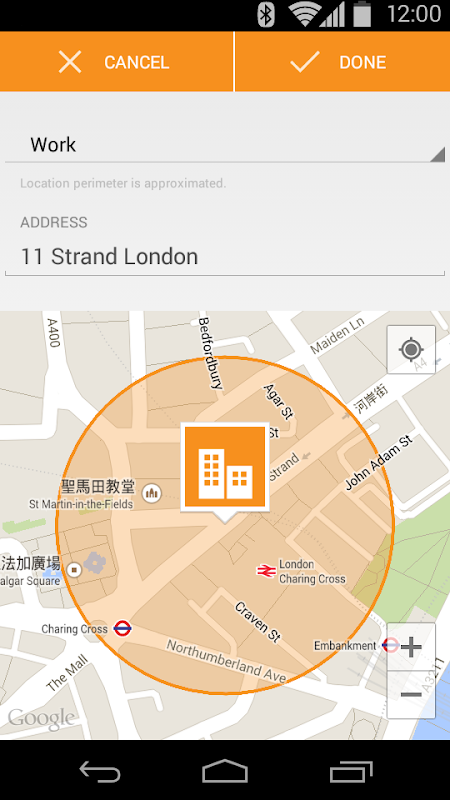 With Motorola Alert you can also set up places such as Home, Work or School, so that your loved ones can be automatically notified when you leave or arrive. 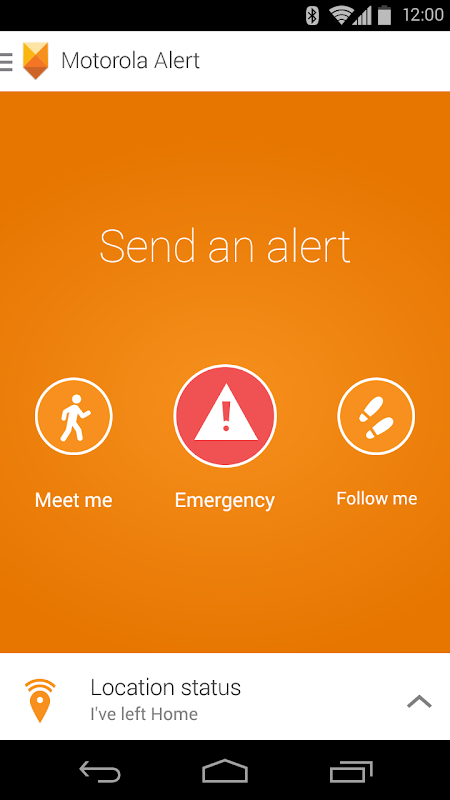  Website: Motorola Alert | Motorola Mobility LLC.  Is Motorola Alert yours? Claim it!